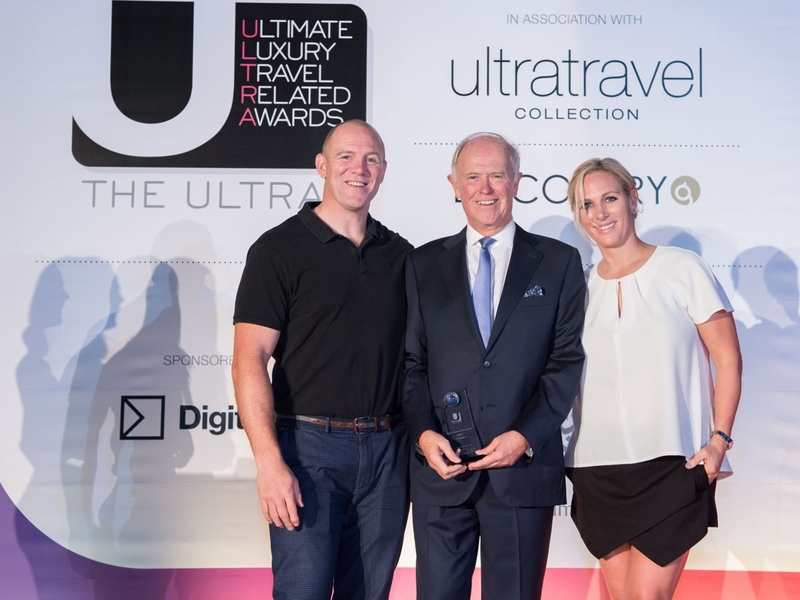 Emirates was named ‘Best Airline in the World’ at the prestigious 2018 ULTRAs. Sir Tim Clark, President Emirates Airline, received the award presented by Zara and Mike Tindall. Karachi / Dubai: November 26, 2018 - Emirates made a clean sweep this week with award wins across multiple countries – from Russia and Belgium to the UAE - a testament to the airline’s consistent delivery of industry-leading travel experiences for its diverse customer base, and its commitment to investing in innovative products that will ensure its customers fly better.